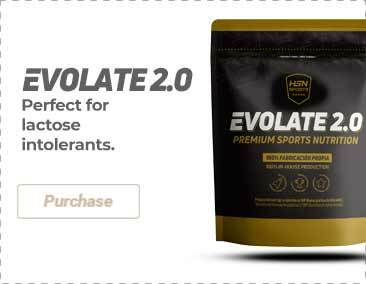 High molecular weight drink, ideal for optimum carbohydrate loading. AMIXâ¢ Performance WaxIont is a carbohydrate based drink made of high molecular weight maize starch and characterised by its rapid absorption. This drink can be taken before, during or after training, depending on what you wish to achieve. AMIXâ¢ WaxIont is our best ally for long duration physical activity, as a lot depends on our glycogen deposits with performance dropping when levels are low. Replacing glucose deposits, due to its high quality carbohydrates which is not just ideal moments before a competition but also in the days leading up to it. Replacement of glycogen during a competition as, being a liquid carbohydrate, it is ideal for taking during long duration physical activity, rapidly absorbed without effort from the digestive system. Alleviates post-training glycogen deficit, thus reducing recovery time. As a dietary supplement during long-duration physical activity take 50g each 90 minutes. After long-duration physical activity take 25g. Before long-duration competitions take 25g each 8 hours for three days beforehand.